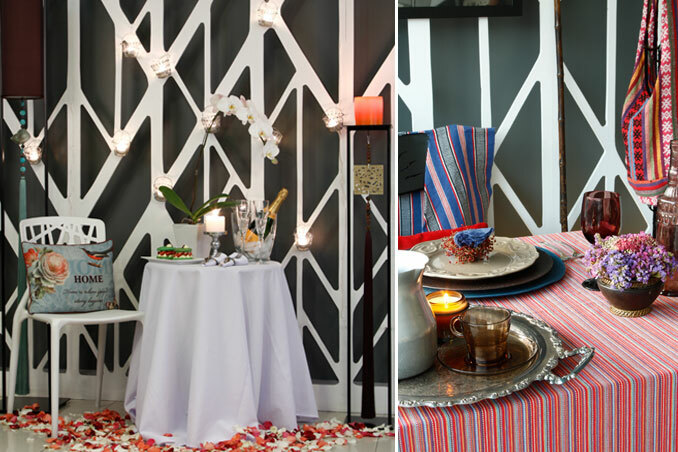 As a final requirement, students of an interior styling class were asked to style a table setting for two. Here are more table setting ideas that you may want to consider for your parties and get-togethers. Pictorial direction by Gwyn GS Guanzon. Photographed by Vincent Coscolluela. Read the original article ("Turning Tables") in the June 2013 issue of Real Living Magazine. Download your digital copy of Real Living on the Real Living App now! Log on to summitnewsstand.com.ph/real-living for more details.